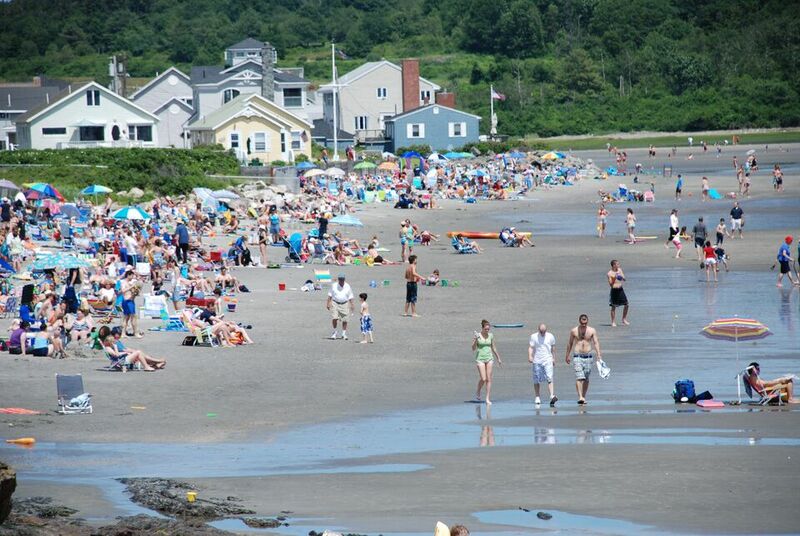 The lone public access point to popular Higgins Beach in Scarborough is a small parking lot that, until June 2010, was privately owned. Fortunately, the Vasile family, owners of the 1.55-acre property, wanted to protect access to the beach, a popular destination for surfers, striper fishers, and beachgoers. The Town of Scarborough residents agreed, voting in November 2009 to approve a $1 million bond toward the purchase of the parking lot and a separate 10.3-acre property along the Nonesuch River. Surfrider Foundation, an early advocate for maintaining the parking lot, asked the Maine office of The Trust for Public Land to help secure the properties. Having also attracted the support of the Land for Maine's Future Program, TPL negotiated agreements with the landowners, purchased the properties, and has conveyed both to the Town of Scarborough. The 10.3 acres along the Nonesuch River, offers potential for a new greenway linking to an existing Scarborough trail network. The property buffers critical wildlife habitat and safeguards the greater Scarborough Marsh Focus Area.